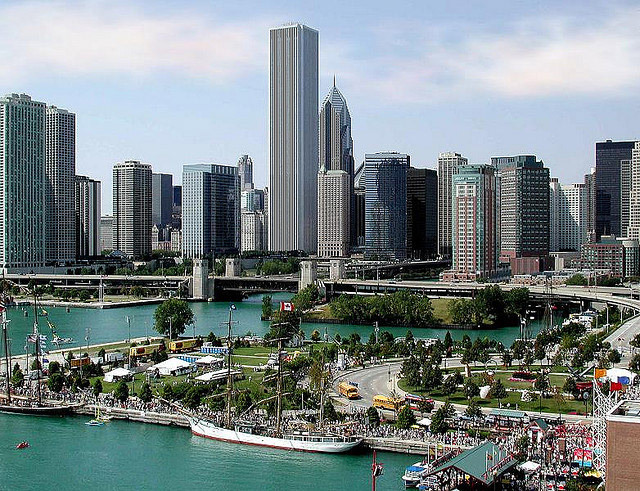 If you are planning a trip to The Windy City in the near future and are curious as to what some of the local hot spot in town are below is a destination guide to Chicago must see attractions. Some of these destinations are classic Chicago while others are a bit more cutting edge. Chicago is known for its Magnificent Mile that has an incomparable mile long stretch of Michigan Avenue featuring over 400 stores, boutiques, art galleries, jewelry stores, and high-end retailers like Chanel, Ralph Lauren, Top Shop, La Perla, Armani, Prada, Lois Vuitton, Saks, Macy’s, Bloomingdales, Niemen Marcus, Tiffany’s, Cartier, Rolex, and many more. Just off of the north end of the Magnificent Mile is another stretch of high end stores and specialty shops such as Barneys, Agent Provocateur, Harry Winston, David Yurman, GRAFF, and local Chicago designers. 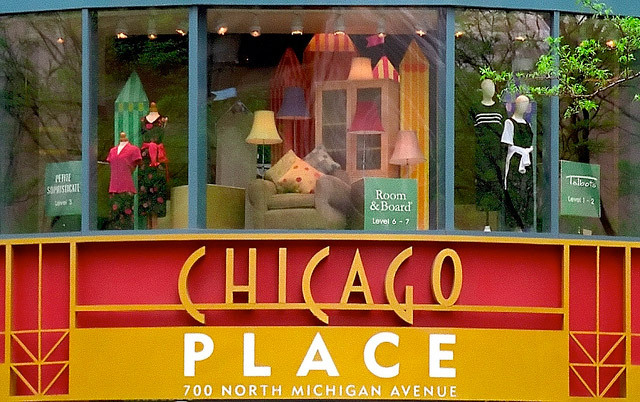 If boutiques are more up your alley head to the South Loop in downtown which is full of independent retailers and the home of Chicago’s infamous Jewelry district. 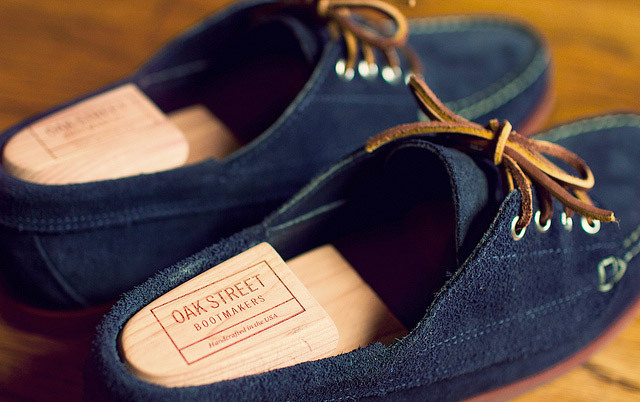 You can also take a stroll in the Wicker Park and Bucktown neighborhoods for more small boutiques and local designers. 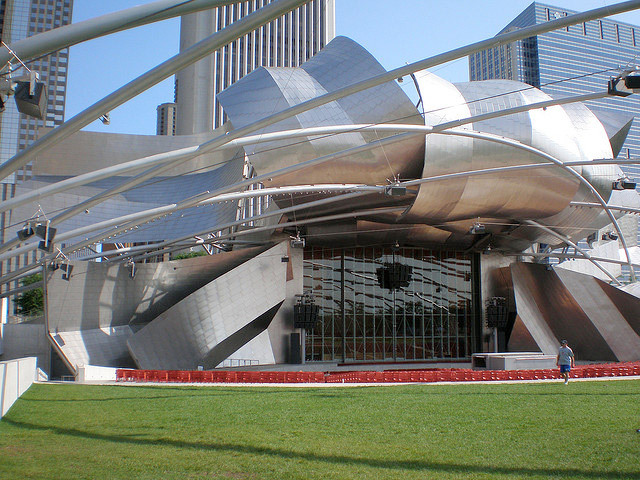 Chicago is home to many museums, large scale theaters, and music venues to provide you with more than you could possible enjoy in just one trip. Here are some of your must see destinations in art. For those of you astronomy and star lovers this is a top pick. Adler Planetarium was the first planetarium in America. 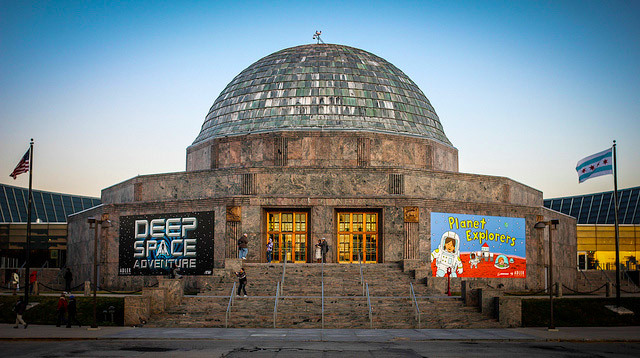 You can schedule a short trip to the planetarium to view one of the sky shows in their three large theaters or you can make a day of it and stroll through the exhibits too. While sea life might not be the first thing that comes to mind when you think of Chicago this large aquarium has over 8,000 sea creatures to view. If you are in Chicago the end of June through early September consider purchasing tickets to the Wednesday night jazz in the Aqua Lounge at the Soundings Café in the aquarium. Some exhibits are even open late on these Wednesday nights so that you can take an evening stroll of the aquarium. If nature, history, and anthropology are your cup of tea this is the place for you. The Field Museum features traveling historical exhibits as well as a rotating showcase of their more than 24 million artifacts. The museum also has a by appointment only library that houses historical books dating back to the 1800’s. If you are a fan of the greats like Degas, Renoir, and Seurat you will find their masterpieces in the Art Institute along with hundreds of other great artists of the world. The Art Institute is also home to Terzo Piano Restaurant voted one of the “Best of Chicago” by Chicago magazine. They have a delicious Sunday brunch delicious Italian cuisine. For those of you with a more modern art pallet the MCA will be more your forte. The museums is much smaller than the Art Institute but the work within is quite compelling. The Theater district is your home of off Broadway and pre Broadway shows, and the host of many larger scale theater productions. There are a multitude of shows playing at any time from standard theater, to revivals, musicals, independent productions, and classic shows. 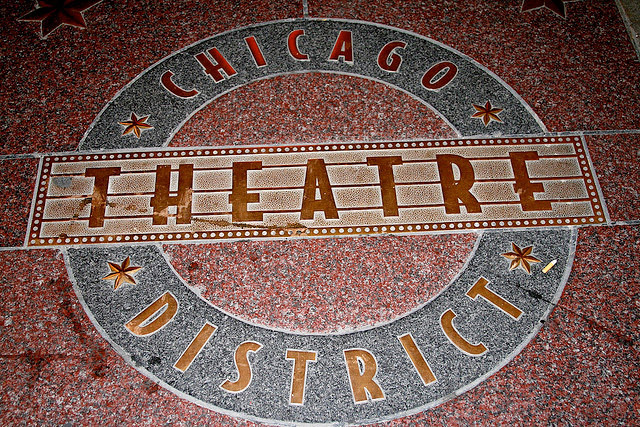 Outside of the Theater District you can check what is playing at The Harris Theater at Millennium Park, The Shakespeare Theater at Navy Pier, The Blue Man Group at Briar Street Theater, or one of the many Chicago style improv theaters like Second City or Improv Olympic. Chicago was the home of many jazz greats. 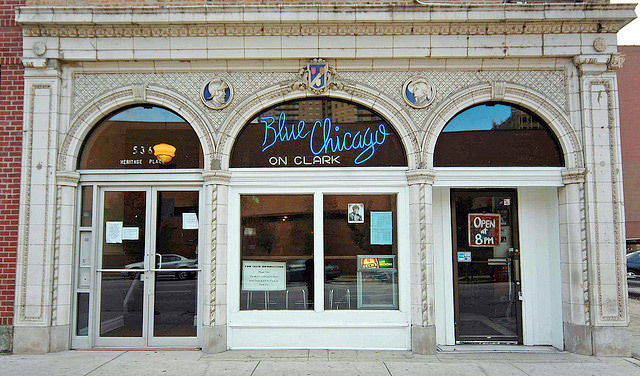 There are several jazz and blues clubs is Chicago that have been around since the jazz boom of the 50’s and 60’s. Many of these clubs are fairly causal such as Blues Chicago and The Green Mill, but the music in these venues is without compares. For a dinner and jazz head to Andy’s Jazz Club or to Crossroads for dinner before a show at the House of Blues. Millennium Park is the Central Park of Chicago featuring the Lurie Gardens, Cloud Scape, ice skating, and the largest fountains you have probably ever seen. Grant Park is home of the Buckingham Fountain and several Chicago music festivals and events. The Cultural Center check their events calendar while in town for their arts and cultural exhibits and events. Baha’i Temple is one of the seven exquisite temples of the Baha’i faith found throughout the world. This temple is stark white and has detail so intricate you forget you are in the states. It is just a short drive to nearby suburb Evanston. 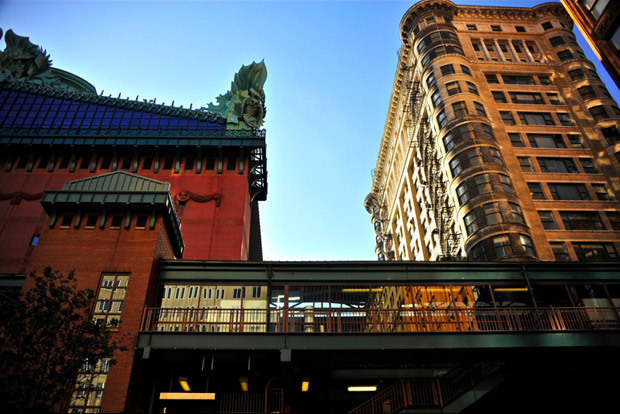 Architectural Tours are the perfect pick if you are a fan of Chicago’s legendary sky scrapers. You can take short riverboat tours or daylong tours that take you to the suburbs to view unique architecture. Ferris Wheel at Navy Pier has been in the city since the World’s Fair in 1893. This 150 foot Ferris wheel offers a unique view of the city during its seven minute ride. The Chicago Water Tower is the only building lefts standing from when the city burned down in 1871. While viewing the Water Tower hop on a buggy and take a romantic carriage ride through downtown. 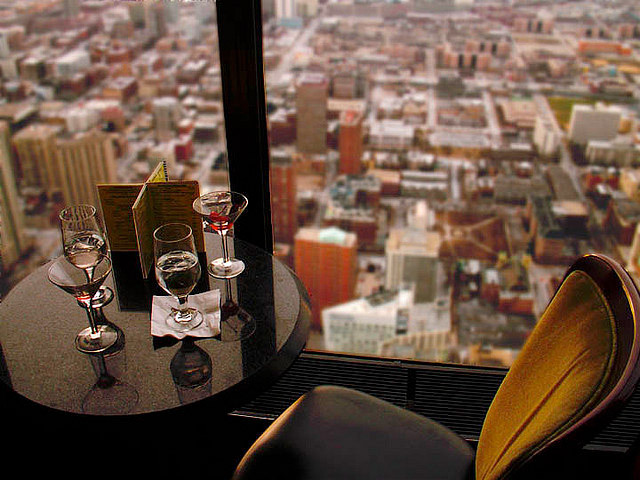 The Signature Room at John Hancock Building offering a 360 degree view of the city and lakefront. Dinner includes access to the observatory without waiting in lines. The Wit Hotel restaurant the ROOF for outdoor food and drinks and a spectacular view downtown Chicago and the Theater district. The Drake Hotel for their legendary Cape Cod Room or Afternoon Tea in the Palm Court. The Peninsula for their wide variety of restaurants including the #1 Chinese restaurant in the city the Shanghai Terrace. Also enjoy their Chocolate Bar on Friday and Saturday evenings in The Lobby Restaurant. The Girl and the Goat is Top Chef winner Stephanie Izard’s famed restaurant. The Walnut Room is wonderful all year round, but is a must-see during the holiday season. The Park Grill restaurant sits in the spectacular Millennium Park directly under Clouds Gate or the “silver bean” as it is referred to by many. Table 52 is famous chef Art Smith’ restaurant featuring his modern take on southern classics. Moto offers an artful tasting menu where the chef selects your courses for the evening. You can choose from 5, 10, or 20 course meals that take up to 5 hours to complete. Dinner Cruises at Navy Pier. If you are in Chicago between Memorial Day and Labor Day book your dinner cruise on Wednesday or Saturday night so that you can view the Navy Pier fireworks show from the cruise. Classic Chicago Favorites like Giordano’s, Pizano’s, Portillos, Hot Doug’s, Garrett’s Popcorn, Terry’s Toffee, and Eli’s Cheesecake. Also visit neighborhoods known for their food selections like Chinatown and Little Italy. Gotta Love Chicago. .. Picture of the Day!